Happy Friday everyone! I hope everyone had a glorious week. I’m looking forward to this weekend because temps are going to be in the 60’s! I know, crazy for winter in St. Louis. 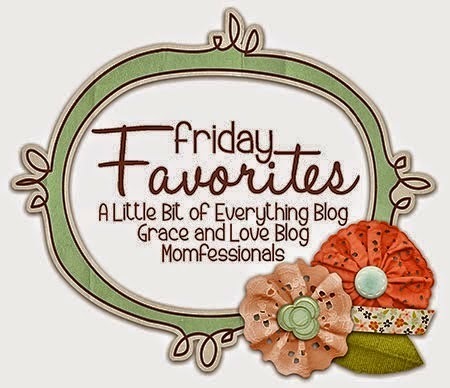 Today, I wanted to focus my Friday 5 of Miss H’s Spring Closet. I have serious cabin fever and I’m ready to be out in dresses and sandals. I’m over sweatpants and puffy vests. 1) Next Direct – have you heard of them? They are similar to Boden. Adorable clothes and we have our first order coming from over the pond! Shipping is reasonable. If you’re interested in an order, I have $20 off your first purchase of $50 – let me know. Happy to pass on savings because someone else did that for me! I picked up a birthday shirt for Miss H for next year. The swan is just so sweet! 2) Beaufort Bonnet Company – these ladies do a great job! 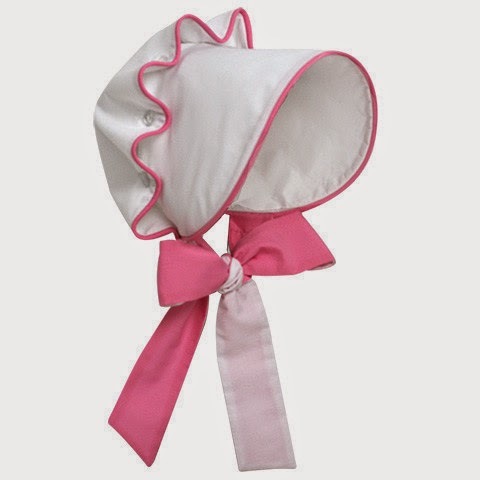 We have smaller bonnet and a dress that I got last year and they are so cute. They have the Bennett Bonnet for one of their sweet models who is battling cancer at the moment. All net proceeds go to help with her medical care. It’s not much, but we do like to give to causes when possible. 3) BabyGap 40% off sale is on now – great time to stock up on things that you typically can’t use coupons on like Pajamas! We Love Gap Jammies! 4) Target Sale & Clearance – Gotta shop high and low, right? Well, Miss H got these amazing Circo Jeggings for her birthday and I’m in love. They don’t have the same ones online – but these are similar. I was so excited when I went back they were on clearance for $3.50! I got a few pairs in different sizes. There is a 20% off coupon online right now, and you can pick up in store. I do that all the time when I’m not wanting to run around crazy or spending another $100 at Target. Be sure to check out Cartwheel too. I’ve gotten some amazing deals just by scanning all the items in my cart! 5) I’ve been stocking up on bigger shifts for Miss H’s closet and I found out overnight that I won this one on eBay – definitely a collectors item! In the Beginning – one of my favorite prints!